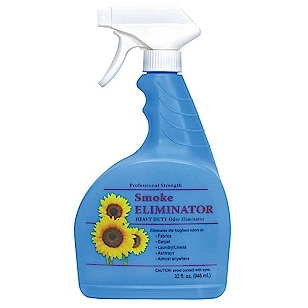 Stock # Smoke Odor Eliminator Price Qty. RTU Formula - Especially formulated to eliminate smoke and heavy duty odors. 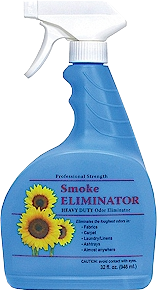 Smoke Eliminator contains a highly concentrated fragrance and a powerful neutralizer that effectively eliminates odors at the source. 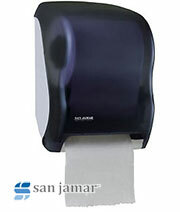 Saves Money - Use full strength on curtains, carpets, mattresses, upholstery and other fabrics. 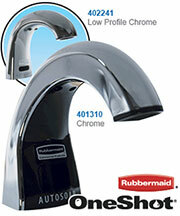 Can be diluted for fogging and light duty cleaning of walls, floors and other hard surfaces. 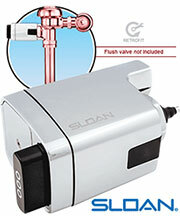 Patented odor neutralizer encapsulates molecules and eliminates odors at the source.